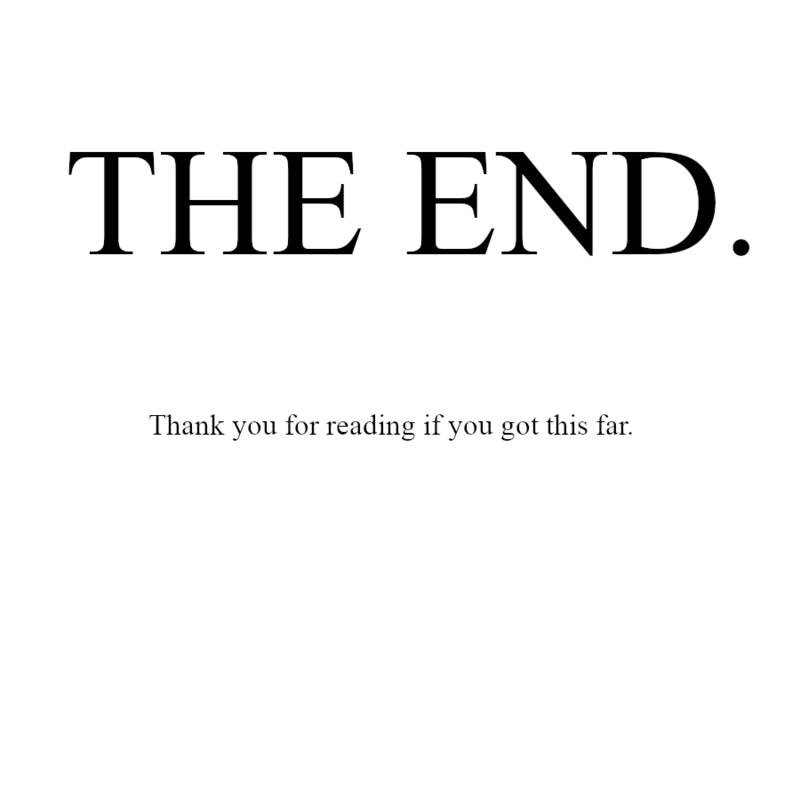 So the story I wanted is finally finished. The fact that I made it to the end makes me happy, though it could probably come out better. Still, a very interesting experience. If you have any comments, reading them would be very interesting for me. Number 42 concludes part 2. All that is left is a third and final part. So starting page 28 I'm trying out one strip format to make the comic easier to read. Feel free to share your thoughts about it, since I have no idea if this way is better or worse. So with page 18 I have concluded the first part of the story and will soon take a little break (uploads during it will be infrequent and random) due to personal reasons. It will only be three weeks though. So, if you are reading this I assume you have already taken a look at the comic. You might have wondered as to why the art is so bad. The thing is initially I was making up this plot for a friend of mine to draw. He didn't feel like doing it in the end, but I really wanted to implement the plot I made up, so I had to draw myself. I am not that good at drawing, but I want to finish the plotline I made, even if it's drawn badly. So this is how it is.